Pretoria Image: All I want for my birthday is a grey staffy. Well now you’ve got one! 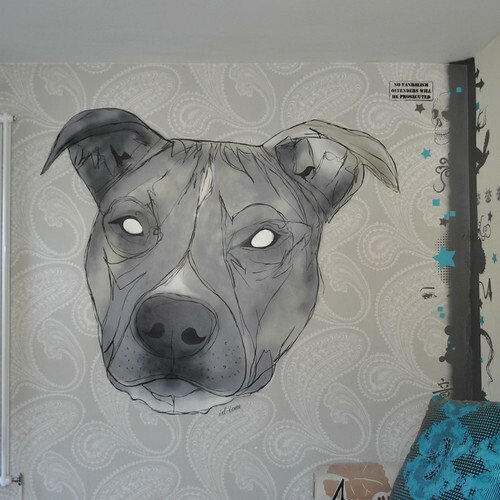 You are here: Home / Images / Pretoria Image: All I want for my birthday is a grey staffy. Well now you’ve got one!